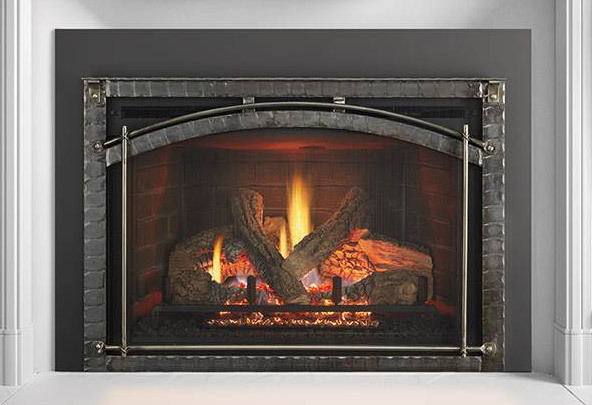 Our gas fireplace inserts will restore the warmth and romance you desire from your existing fireplace. 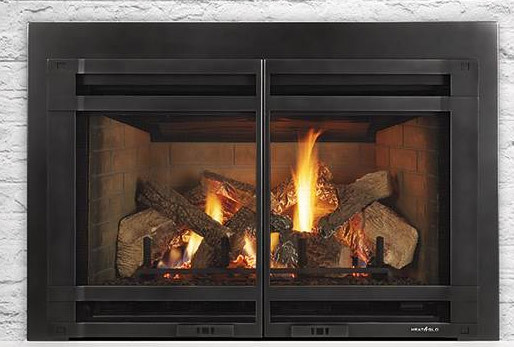 ​Escape FireBrick inserts offer high-efficiency heating and impressive flames. Exclusive FireBrick® material provides authentic masonry appearances and bolstered heat outputs. Match your mood with a full function remote and designer finishing options. The Grand-I35 is the largest of the gas metal inserts. It is highly-efficient and ideal for larger hearth openings. Intricately-detailed logs and glowing embers add authentic ambiance to the Grand’s impressive heating power. Call us at 541-382-8483 for more information.